Started its operation back in 1974, Kapoor Oil Mills has successfully carved its niche in the domain as one of the leading manufacturers of Equine Mats In Australia. Today, after completing 4+ decades in the industry, we have a huge, happy and satisfied clientele. We believe quality is the most important parameter, people consider while buying the product and we keep it high always. Being one of the most trusted Equine Mats Manufacturers in Australia, we have a team to handle the manufacturing and quality testing of the products before dispatching to final customers. 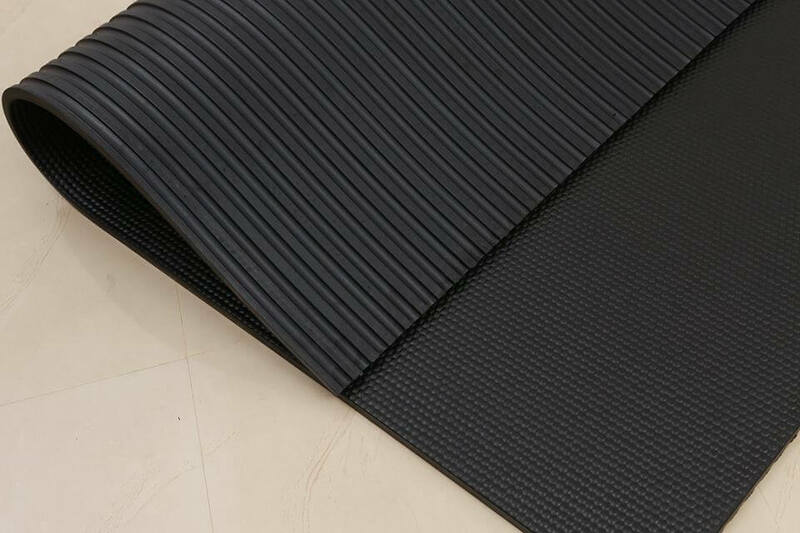 Our wide range of Dairy Mats, Slat Mat, Cow Cubicles/Cow Stalls, Horse Solutions, Hollow Mats, Rubber Gym Flooring, Reclaim Rubber, Rubber Conveyor Belt, etc. is durable and available in endless variety. We are noted among the trustworthy Equine Mats Exporters and Suppliers in Australia. So, if you are looking to buy any of our offered range, feel free to get in touch with our experts. We strive hard to meet the ever-changing needs of the market and would be happy and grateful to assist you.